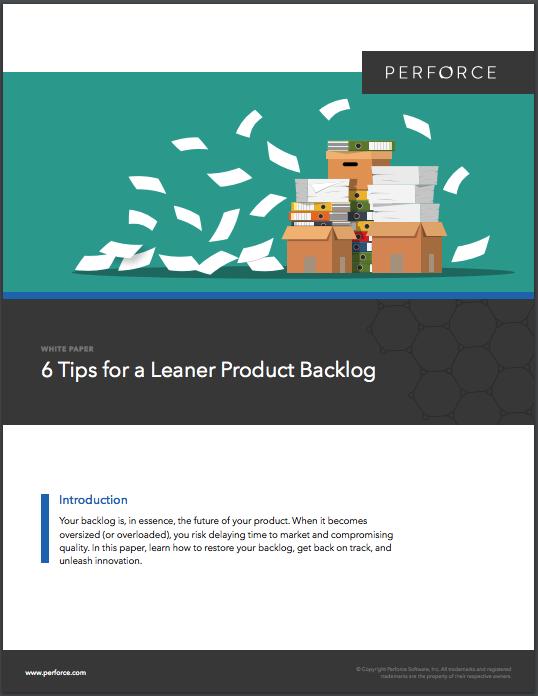 In this white paper, we’ll share why your back- log is so important, what is threatened, how to prevent backlog overload, and what to do if your backlog is holding back what could be a happier, more productive team and a better, more profitable product. Your backlog is, in essence, the future of your product. When it becomes oversized (or overloaded), you risk delaying time to market and compromising quality. In this paper, learn how to restore your backlog, get back on track, and unleash innovation. © 2019 · MediaOps Inc.